Are you searching for business lists, mailing lists or telemarketing lists for Refrigerators & Freezers-Service/Repair throughout the United States? DatabaseUSA.com® compiles one of the most accurate business databases in the industry. DatabaseUSA.com® hosts the only Triple Verified Business Database in the market place today. DatabaseUSA.com's® account executives are trained to help guide you in finding the best list for you and your business. Our database offers the most comprehensive data on each and every business. Whether you are looking for specific industries or trying to target company’s base on sales volume, employee size, specific titles of top executives, businesses in certain cities, states, or zip codes, business addresses of specific employees, DatabaseUSA.com® can help. 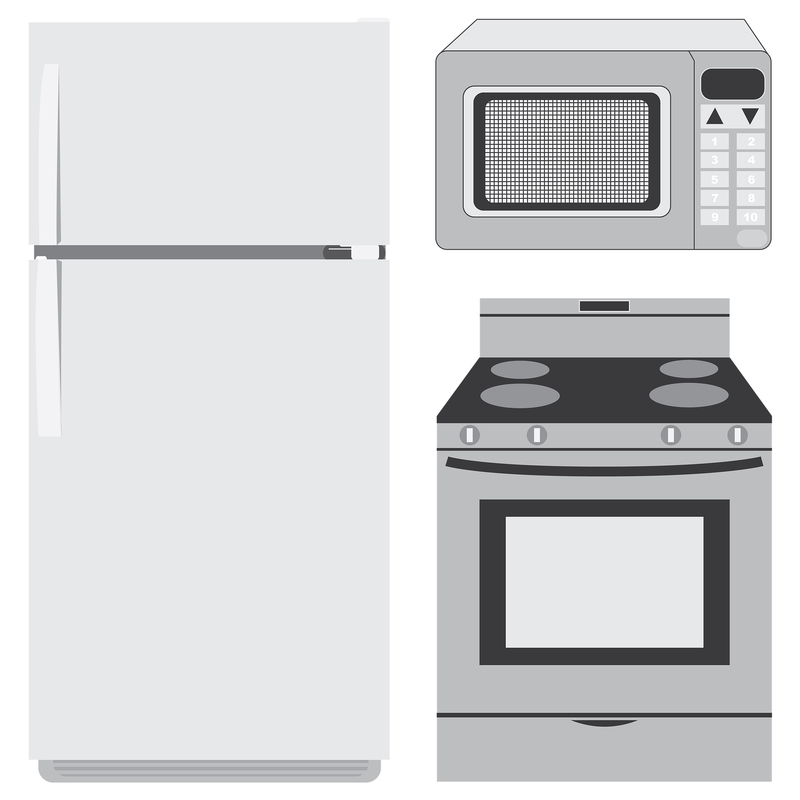 This list is ideal for prospects looking to sell refrigerators & freezers equipment and parts, refrigerators & freezers repair equipment and cleaning services.